Bundle your USB flash drives and coordinating packaging for additional savings! 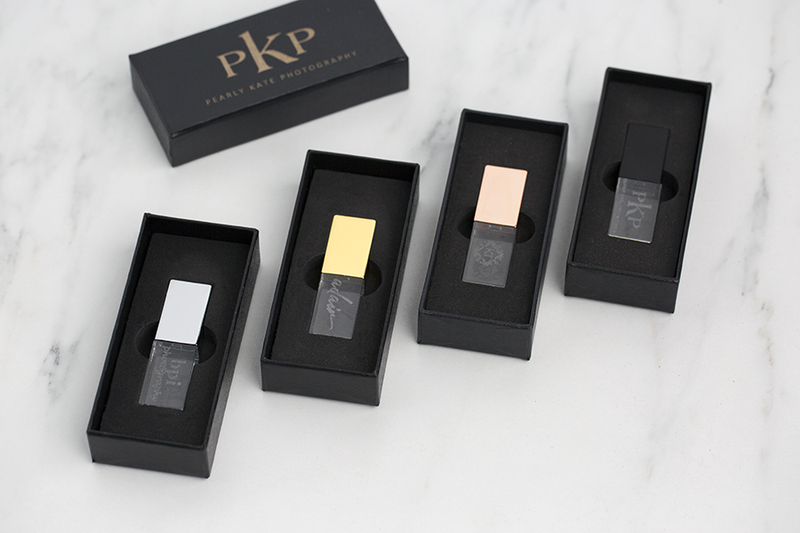 Our Crystal Flash Drives are an elegant way to deliver digital images to your clients. 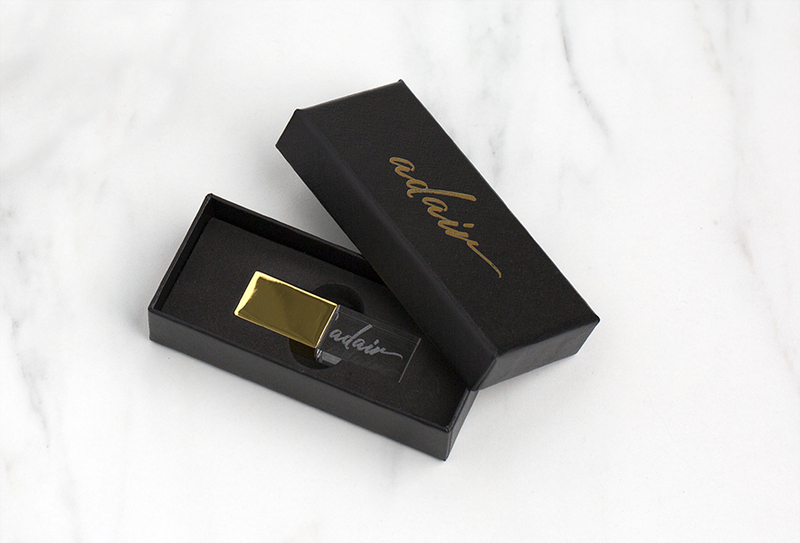 In this bundle the flash drive is paired with a USB Gift Box for a high-end delivery! Customers who purchased a Tyndell Crystal Flash Drive and USB Gift Box Bundle also purchased these items. Rate our Crystal Flash Drive and USB Gift Box Bundle.